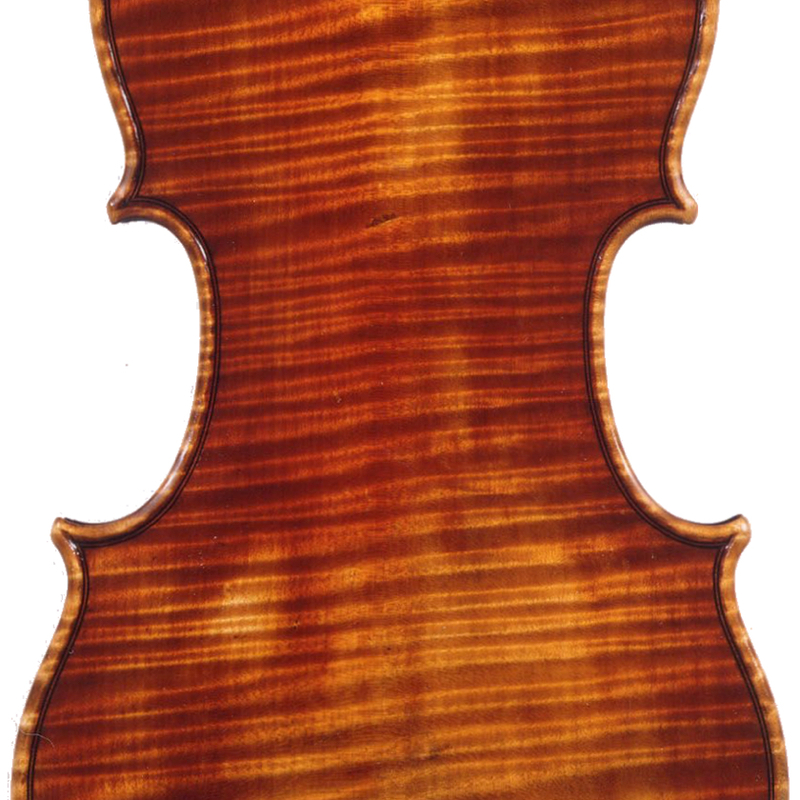 By the time Charles and Samuel Thompson took charge of their family's workshop in 1763, it had become one of many London violin shops who sold instruments by various outside makers bearing the firm's labels. 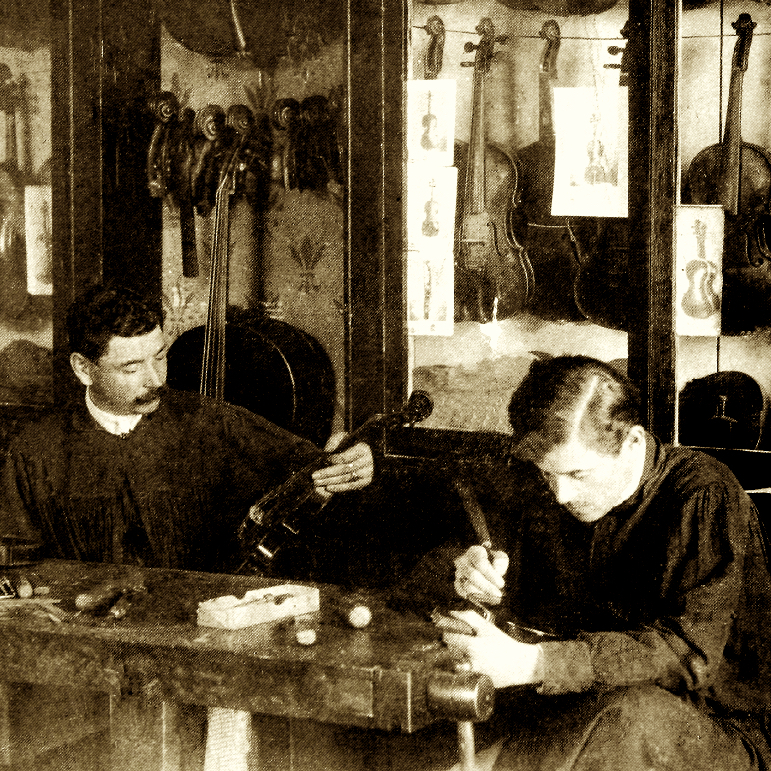 The business began with their father Peter around 1746 and by 1761 was known as Thompson & Sons. The business bore both the brothers names until 1790, although Charles disappears from the records ...Read More after 1776. After Samuel's death in 1794 it continued through several generations before closing in 1805. 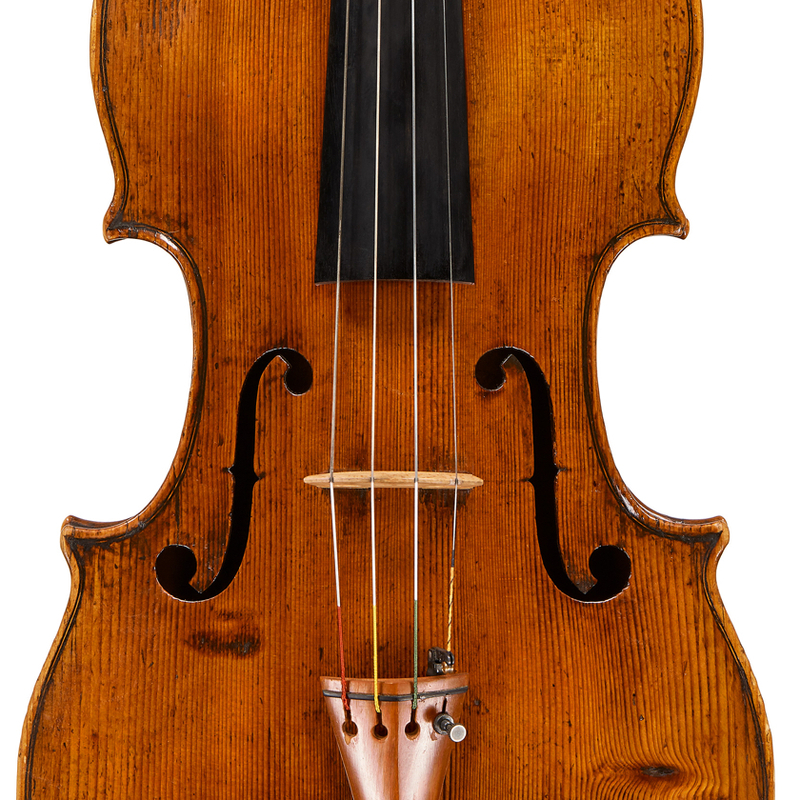 - The auction record for this maker is $28,800 in May 2014, for a cello. - 144 auction price results.